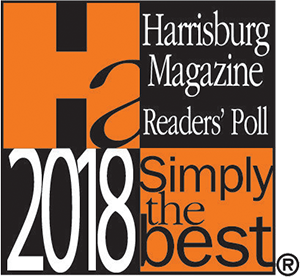 We are pleased to announce that we have been nominated in Harrisburg Magazine’s annual “Simply The Best” poll in two categories… Best Family Law Attorney and Best Divorce Attorney! We’re honored to be nominated, and we thank everyone who had voted for us during the nomination period. Now, we’d like to ask for YOUR vote again. For a boutique law firm like ours, your help can go a long way! 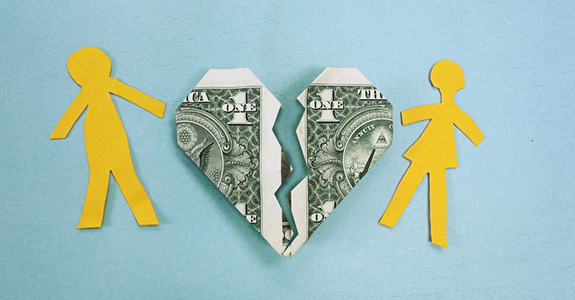 Being recognized by Harrisburg Magazine can help us spread the word about our family law services. It can also help us better compete against the massive advertising budgets that the large firms in our area have at their disposal.